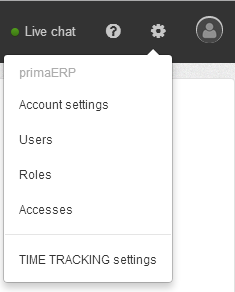 You will see the list of users in your primaERP account.Note that you can have 3 users for free. If you need more users, you can extend your licence at any time. 2. Click on the "+ USER” button. 3. 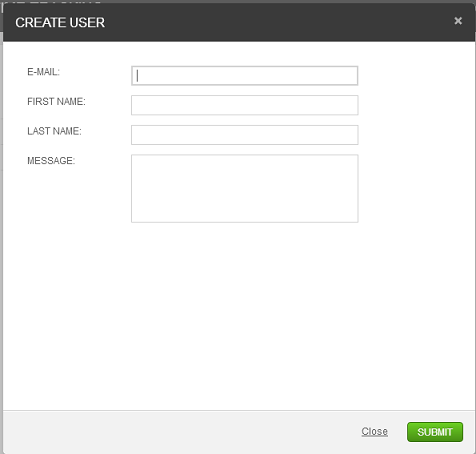 Fill in the name and e-mail of the person you wish to invite. 4. Press the “SUBMIT” button.